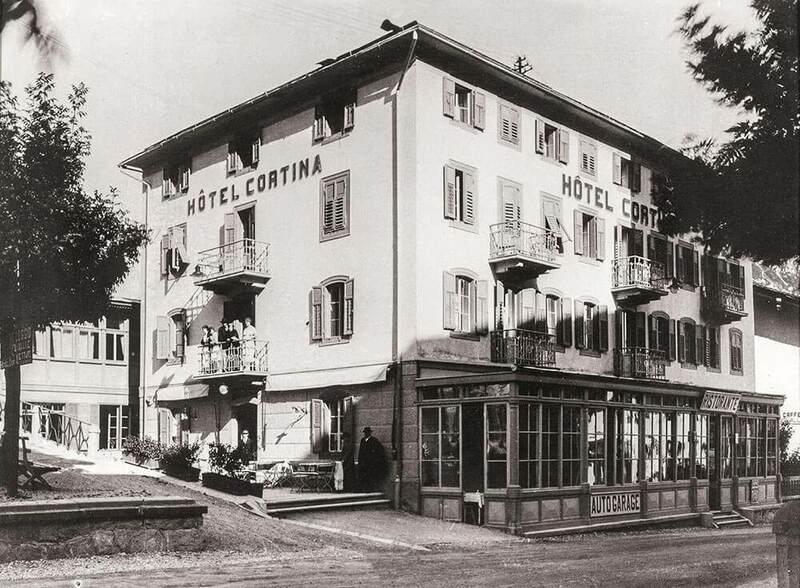 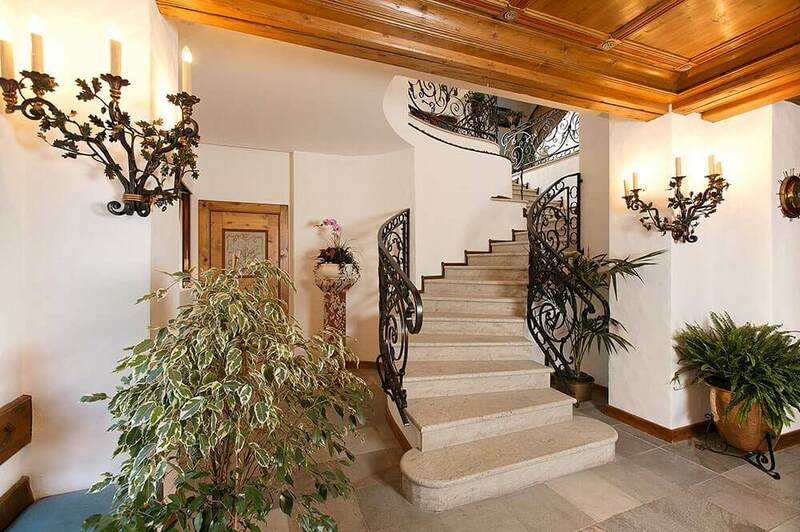 The Hotel Cortina is one of the oldest hotels in Cortina d’Ampezzo, a renovated structure that has retained all the charme of a traditional Ampezzo-style environment, with antique wood decorated in floral motifs and accessories forged of iron by local masters. 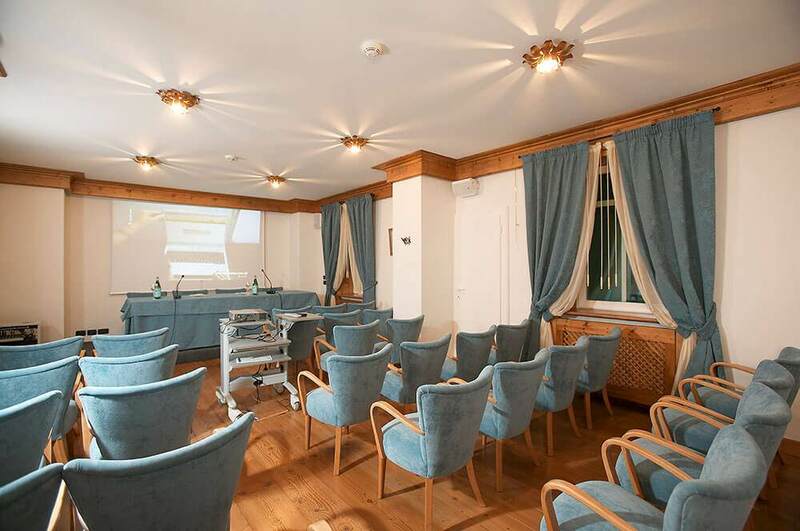 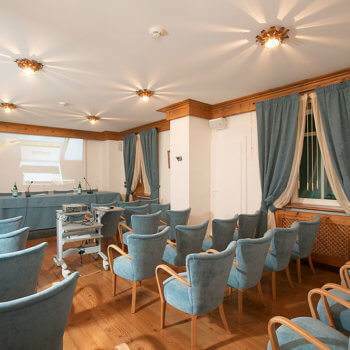 Able to meet the needs of those looking for a relaxing stay in the Ampezzo Valley, our hotel is distinguished by the quality and variety of services offered, with a health center and the availability of a meeting room, ideal for tourist or business conventions. 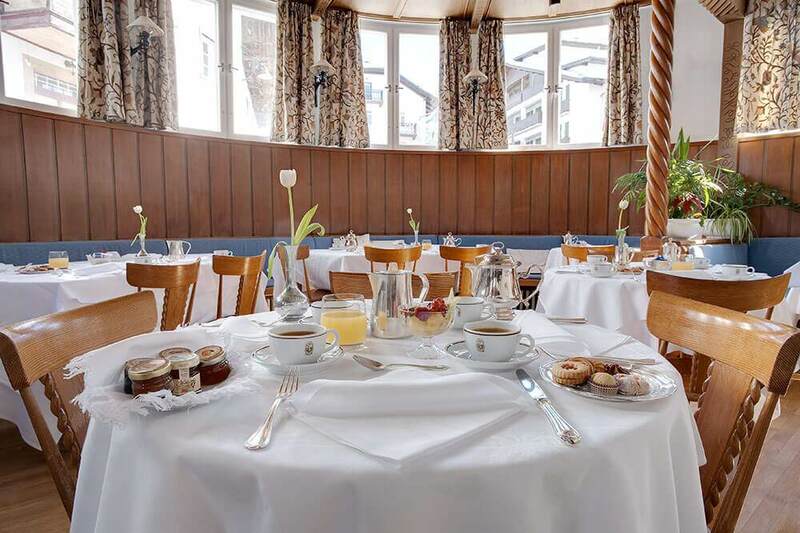 Surrounded by the amazing scenery of the Dolomites that embraces Cortina d’Ampezzo, enjoy the courtesy of our reception staff, happy to provide you with any information on local events and reserve a spot for you for guided tours and excursions. 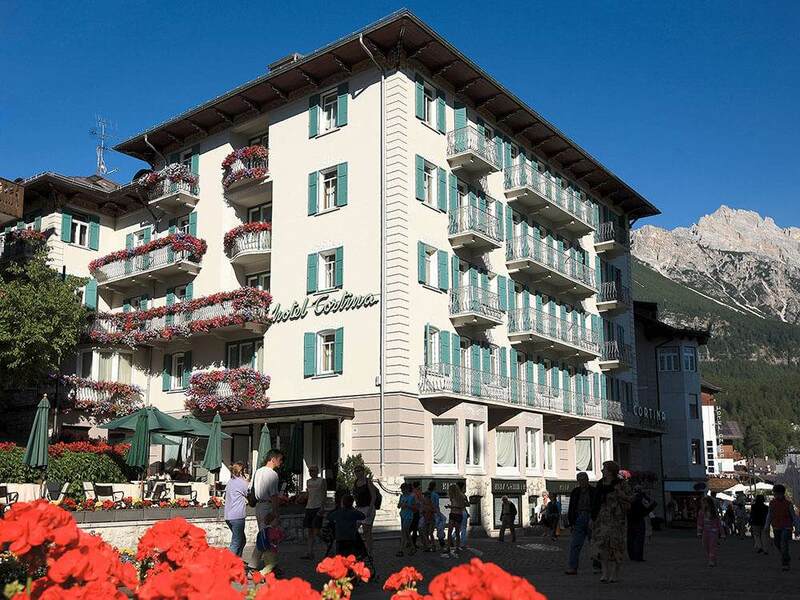 The hotel provides internet connection and porter service for free; laundry and babysitting are available upon request at extra charge. 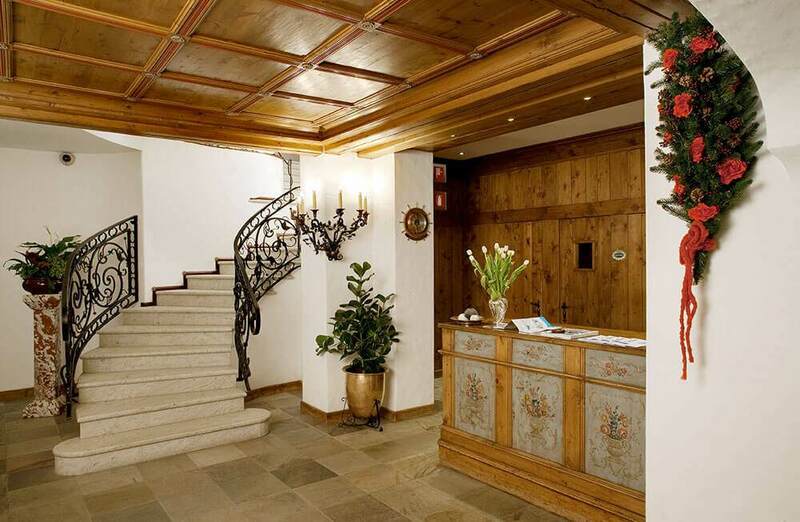 If you arrive at Cortina by car, contact us and leave your vehicle in our private car park or reserve – with pre-payment – a space in a conventional garage. 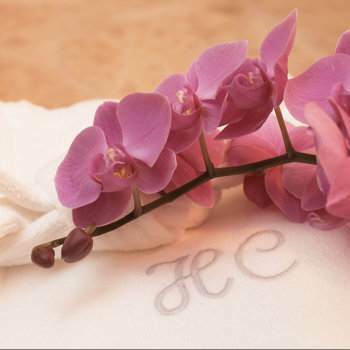 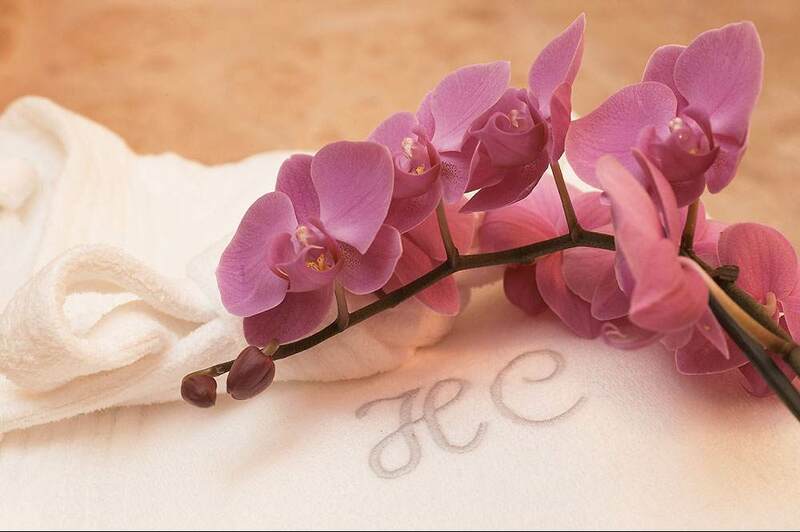 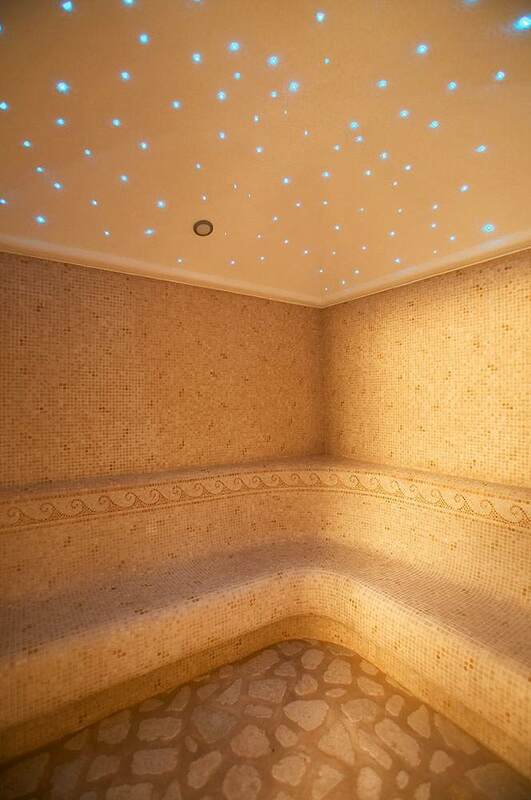 To relax body and mind after an excursion or a day on the ski slopes it is a privilege to enjoy yourself in the modern health center of the Hotel Cortina, where sauna, color therapy, Turkish bath and solarium along with reflexology sessions and holistic treatments await you; submit to the expert hands of our massage therapists. 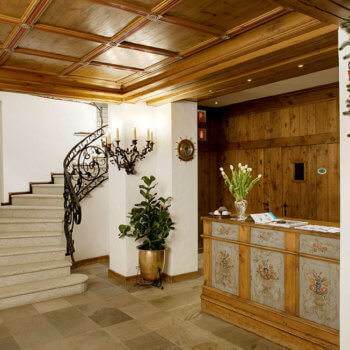 Reception 8 a.m. – 12 a.m.